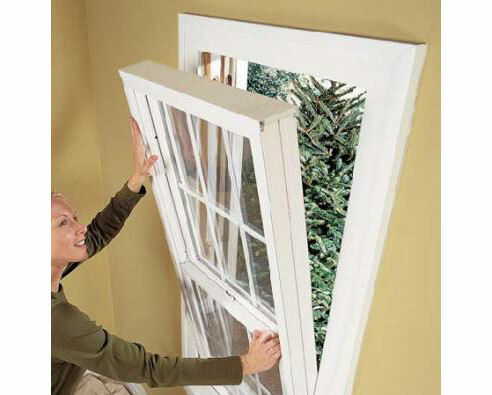 Peak knows there are many considerations when choosing replacement windows and doors, especially in Northern Virginia. 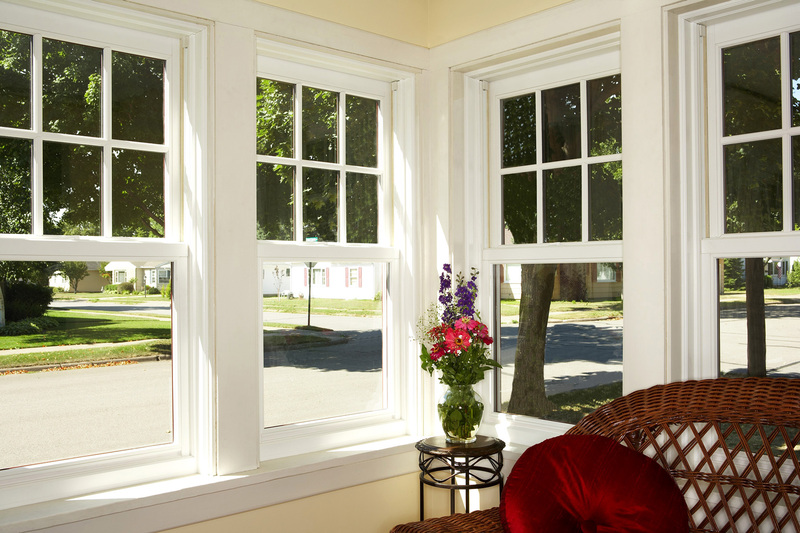 Custom windows can enhance the elegance and refinement of your home, while quietly boosting efficiency and security. 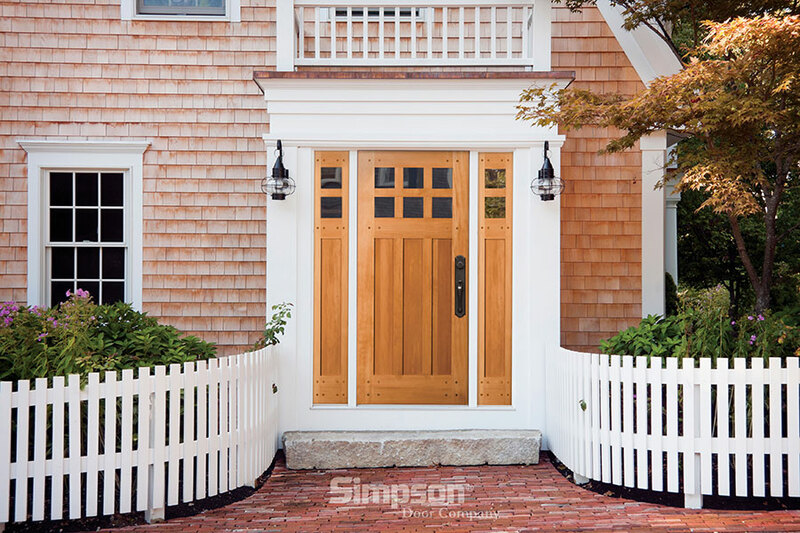 Security is the main function of an entry door, but the entryway to your home also reflects its overall character and greatly impacts curb appeal. Peak Contractors is proud to provide capable guidance in the selection of a wide range of custom replacement windows and doors to boost your home’s architectural style and beauty, followed by expert installation. Peak installs the ultimate in modern window engineering, featuring frames and sashes that are fusion-welded for decades of reliable performance. 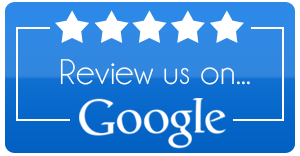 Our windows never require scraping and painting to stay looking new. And standard dual-pane glass units are available with several energy-efficient options. Low-E glass reflects interior heat and controls outside heat gain while remaining virtually invisible, and argon-filled glass panes increase thermal insulation. Numerous additional options are available to customize just the right product for your style and efficiency needs. 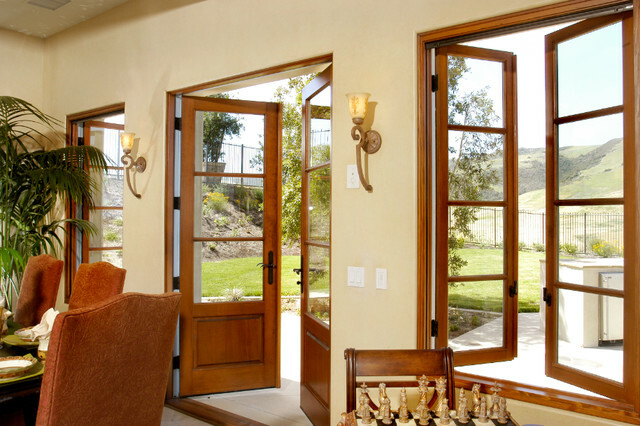 Selecting the right entry door for your home can be a difficult decision. Peak Contractors features a large selection of entry doors from the industry’s top manufacturers, made from wood, fiberglass, aluminum and steel. To make the entry uniquely yours, you’ll also be able to customize with hundreds of decorative glass options. If you’ve been thinking of having new windows installed or a door replaced, Peak should be at the top of your contractor list. 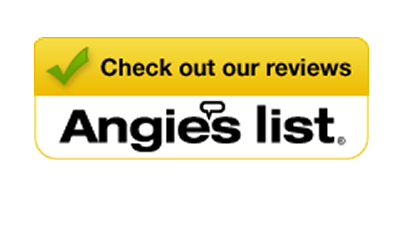 We feature window and door brands that provide the beauty, energy savings and ease of use that you desire for your home. 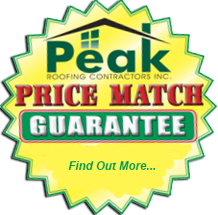 Peak Contractors would be happy to provide you with a FREE estimate for window and door installation, as well as design consultation as you select the best features for your needs. Call (703) 753-4585 to discuss your vision to make your home more beautiful!